I came home one evening just a while back and my wife was waiting for me with a phone number. She started rattling off a story about a set of drums and a very nice man that had called. I was just tired and looking for the couch, but she was insisting that I listen to her tell me all about the conversation she had just had with the gentleman with the drums. I finally asked her for the number, and said, " I'll call this man after I sit down for a while." She said, "You're going to want to call this guy now." After learning that the man had a 1950s Leedy and Ludwig set in mint condition that he was thinking about selling, I decided I would indeed "call the guy now." Sure enough it was a great contact and I did enjoy talking to the man about the drum set. He agreed that I could come to see them and help him determine a price for selling them. He asked me to tell him what they were worth. I didn't use my stock answer with him. I usually say, "they are worth what someone will actually give you." No, I said, "They are worth a lot." I got up early like a hunter going after his prey. I don't get up early for many things , but going to see a great vintage drum set is something that I will get up for. It was such a pleasant meeting, and I'll tell you more about how I was able to buy this awesome set for my collection after I describe them to you. 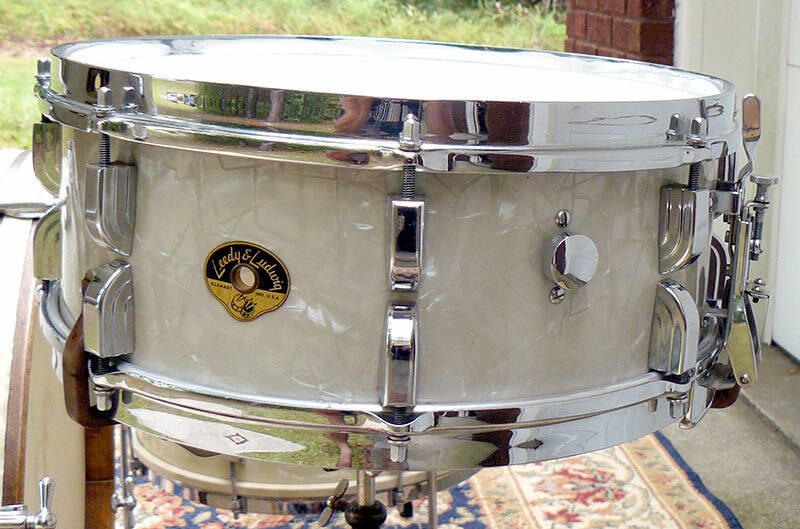 The drums are a beautiful well kept one owner Leedy and Ludwig set made in the 1950s and wrapped in white marine pearl. The Conn corporation owned Leedy and Ludwig for about twenty years. 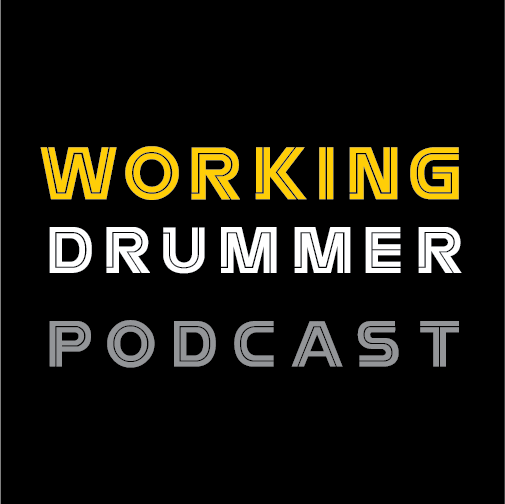 They made both brands separately until a decision was made in the early 1950s to merge the two companies and make only one brand of drums and call them Leedy and Ludwig drums. The sizes of the kit are: bass drum 22"X14" floor tom 16"X16" mounted tom 13"X9". 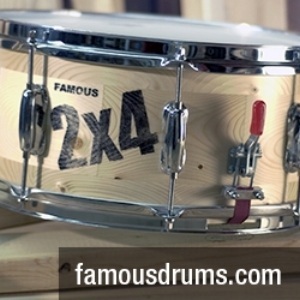 The matching "Broadway" snare is a 14"X 5.5". The shells are three ply with reinforcement rings and have the white sealer paint inside. The lugs are the Beavertail style. Most of the original calf heads are still in place. 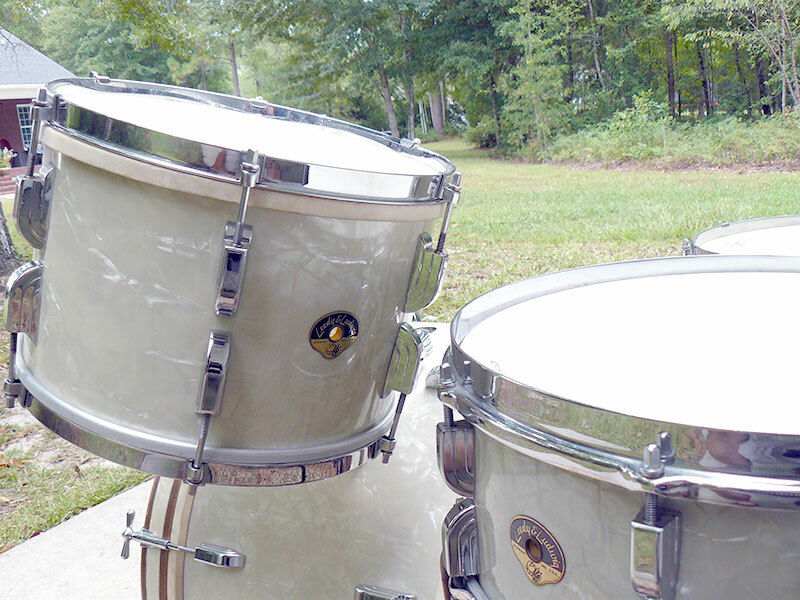 Straight rims with clips are used on the toms. 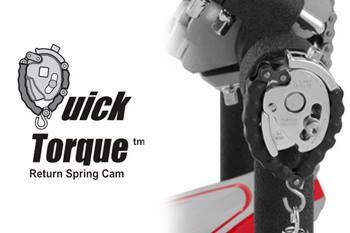 The snare has double flanged hoops and an extension strainer. This set is so clean and nice. It was obviously well taken care of. It was stored for most of it's life. It was only used for a few years and then put up for sake keeping. I feel so fortunate to have them. I went in to the lovely home of the owner of this set. He is in his 80s, and after a few minutes of greeting I was taken to the set. It wasn't set up, but I was encouraged to set them up and play on them or whatever I wanted to do. I just enjoyed looking at everything. There was also a wonderful cymbal set included, some of them were "K" Zildjians. There were stands, other hardware, and a box full of great old percussion "stuff." After I had looked it all over, I sat down with the man and enjoyed a long talk with him. He has a life filled with great experiences and I'm glad I got to hear some of them. If I had left without the drums and only got to talk to this guy, I would still be richer from the experience. I love buying old drums, especially when I get a chance to talk to some wonderful "old" drummers. He expressed to me that he just felt it was time to pass the drums on to someone else. I understood what he meant. He asked me to tell him what they were worth. I didn't use my stock answer with him. I usually say, "they are worth what someone will actually give you." No, I said, "They are worth a lot." I told him what I would give him in cash and he said he realized he could probably get more, but he didn't want to sell them on line and didn't want a lot of strangers coming to see them, so he would let me buy them. I wanted to start singing, "Oh happy day", but I just handed him the cash and started loading them up. He told me not to look back as I drove away because he might be crying. I know he hated to part with the drums his father bought him, but I promised to give them a good home and a lot of love. They do sound great. Thank you Mr. Denzil Woody. Until next time..keep looking for those Black Beauties in the yard sales.